Since 1959, Friends Gift Shop of the University of Michigan Health System have dedicated hospital Gift Shop proceeds to support patient programs. The organization also targets support for the health, welfare and education of their community. 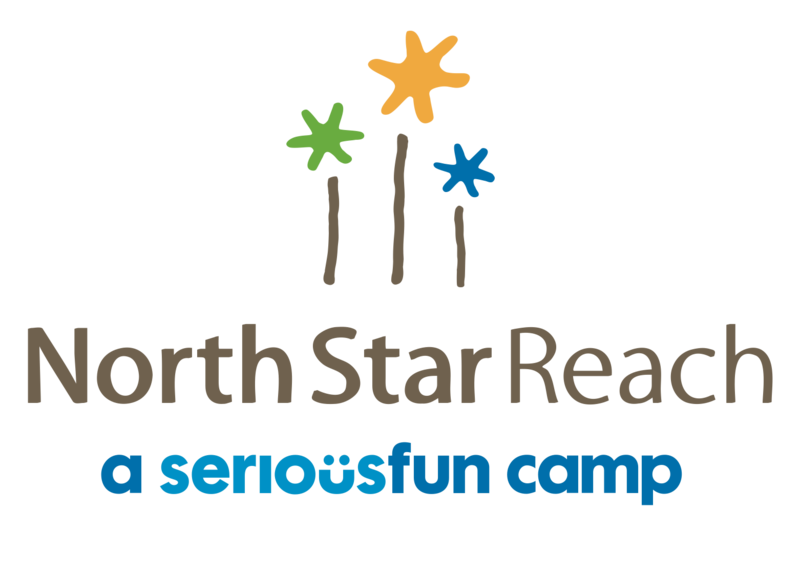 They have given generously to North Star Reach to build the lobby of The Observatory, creating a welcoming, calming space for campers, medical volunteers, staff, and caregivers. The Friends Gift Shop also contributed funds to the construction of our camper cabins. 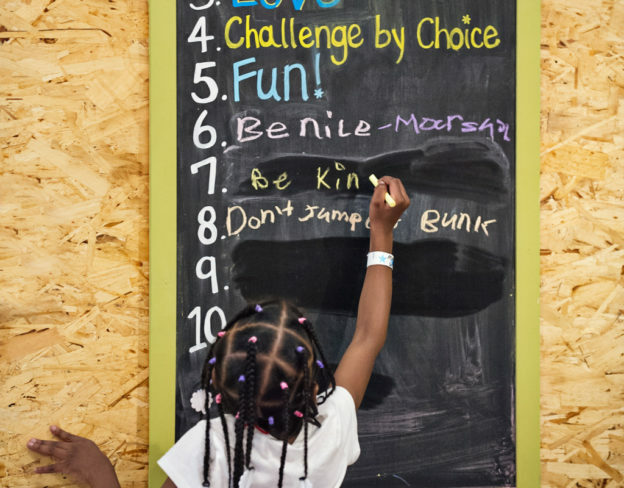 More than any other location at camp, the climate-controlled cabins are a special place where kids — many of whom are spending a night away from home for the first time (outside of a hospital setting) — feel safe and bond with kids just like them. The magic of camp comes alive in these homes-away-from-home. When Friends Gift Shop of the University of Michigan Health System first heard about camp, the organization leaders saw a meaningful opportunity to invest in the continuation of care for pediatric patients and to extend the impact of their giving beyond the walls of the hospital. To make this an especially meaningful gift, they made a significant donation in memory of long-time volunteer, Ernestina Parravano, for whom camper Cabin No. 1 is named.